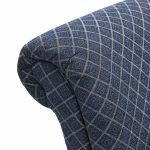 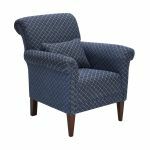 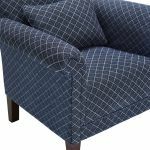 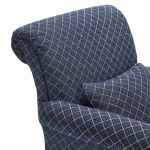 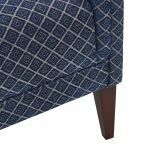 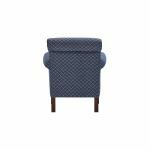 The bold and striking Ashdown accent chair in Hampton Navy is designed to make a statement in your living room. 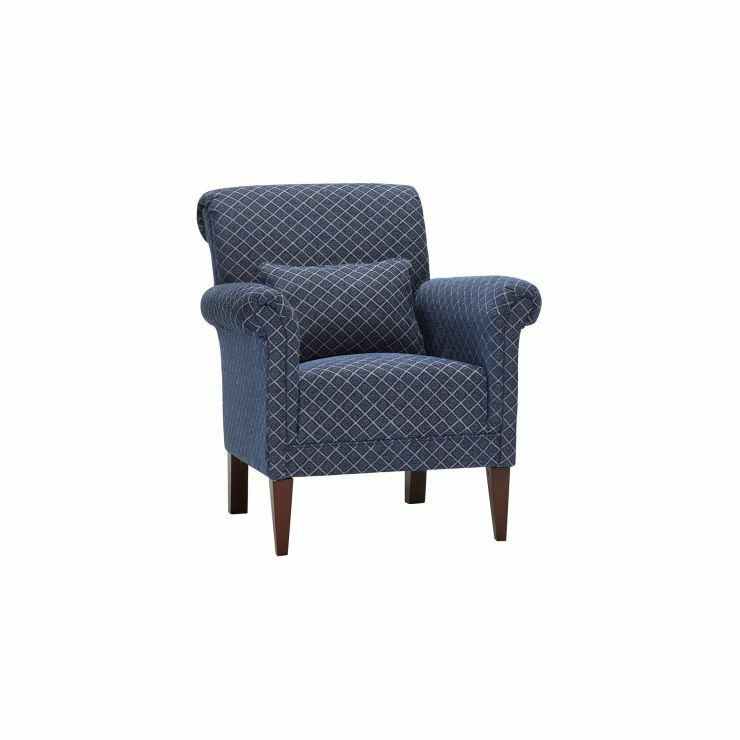 Defined by high flared arms that are typical of the stunning Ashdown collection, along with sumptuous plump-free foam cushions, this accent chair provides a welcome place to retreat at the end of a long day! 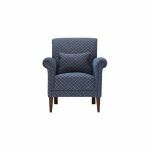 Upholstered in an eye-catching design that’s both elegant and contemporary, the accent chair is complemented with stunning antique-look solid oak feet. The chair makes for a fabulous standalone piece, but looks fantastic when teamed up with other beautiful pieces from the distinctive Ashdown range’s.